The Montecristo White label is a smooth and refined smoke with just a hint of peppery flavor. Made with a hand selected Connecticut Shade Ecuadorian wrapper and a Nicaraguan binder, the White label is well-packed with a blend of aged Dominican and Nicaraguan long fillers. The result is a smooth rich tasting medium-bodied cigar that’s very satisfying delivering solid well-rounded flavors. 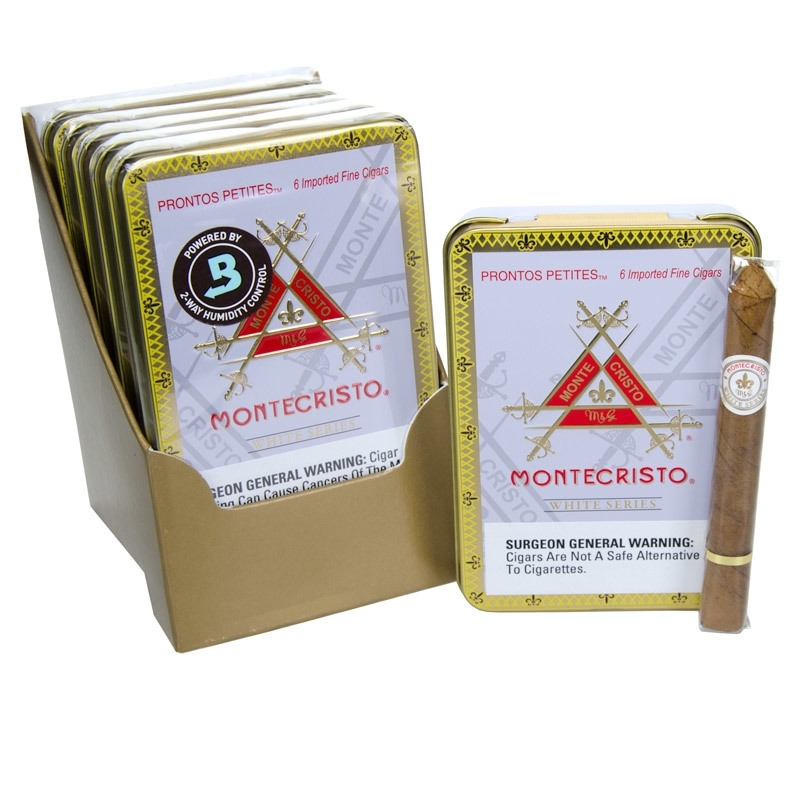 The Montecristo White Label is a cigar that can be smoked any time of the day, all day long.